The Netherlands is a country full of surprises. 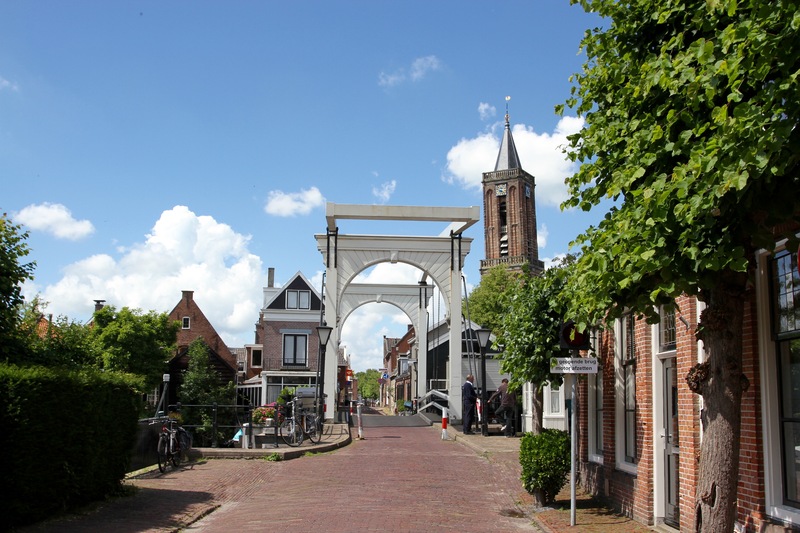 The cycle route from Weesp to Utrecht, passing through beautiful countryside and historic villages, along canals and the tranquil River Vecht, is one of them. 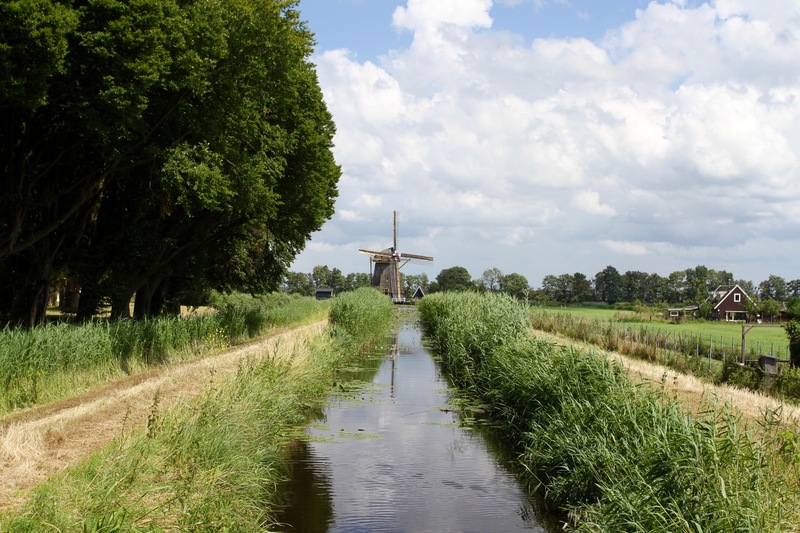 Winding its way through farmland, past medieval castles, windmills and the 18th century mansions of wealthy Dutch merchants, the Vecht is one of the best days of Dutch cycling I’ve had. 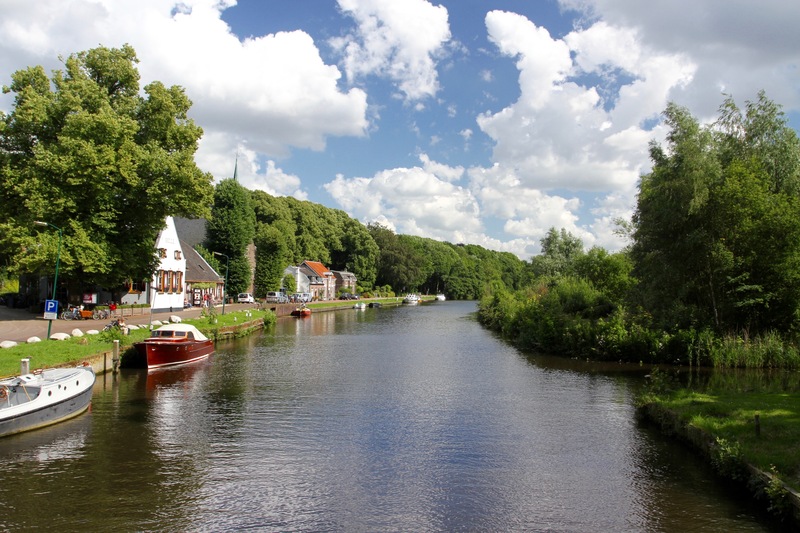 The River Vecht connects Utrecht with Amsterdam, and then the North Sea. Over a thousand years ago observers watched awestruck as a massive Roman fleet sailed down it on the way to conquer Germania. The fleet carried three Roman Legions, thousands of auxiliaries and cavalry to crush an alliance of Germanic tribes. Instead of the expected victory, the Battle of Teutoburg ended with Rome’s greatest ever defeat. The Roman forces were annihilated. The Legions that marched into the forests never returned. Never again would Rome seek to expand its power further east, changing forever the history of Western Europe. 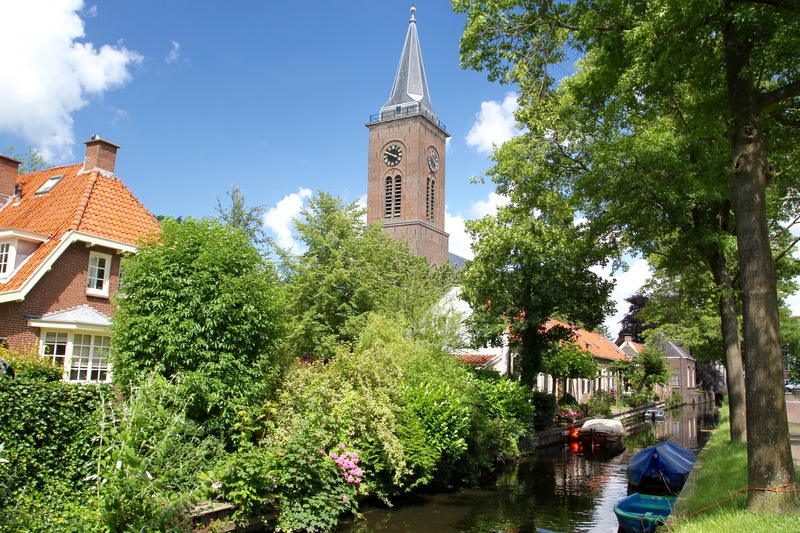 Centuries later, the Vecht and the wealthy towns and villages along its banks attracted Viking raiding parties. It’s even said to feature in a Viking saga which tells of a big battle along these shores. 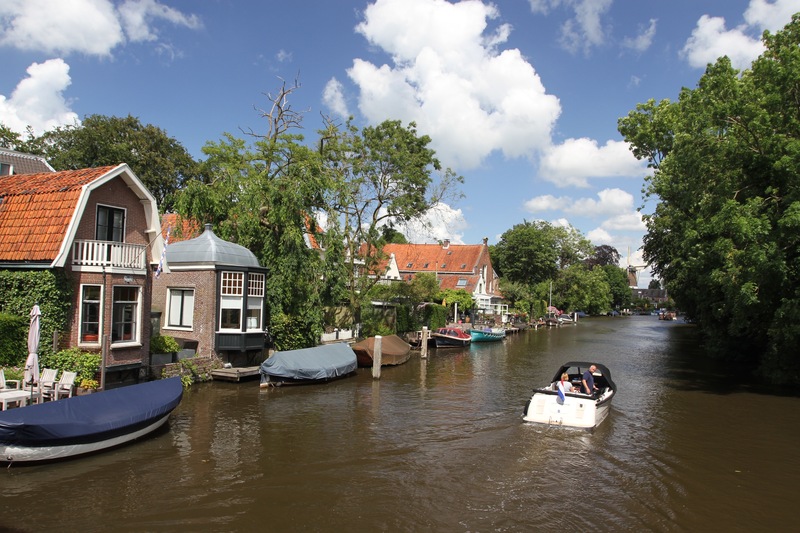 Throughout the medieval period the river was a vital waterway carrying huge volumes of goods north and south, trade which made Utrecht a wealthy place and built the attractive towns I spent the day cycling through. 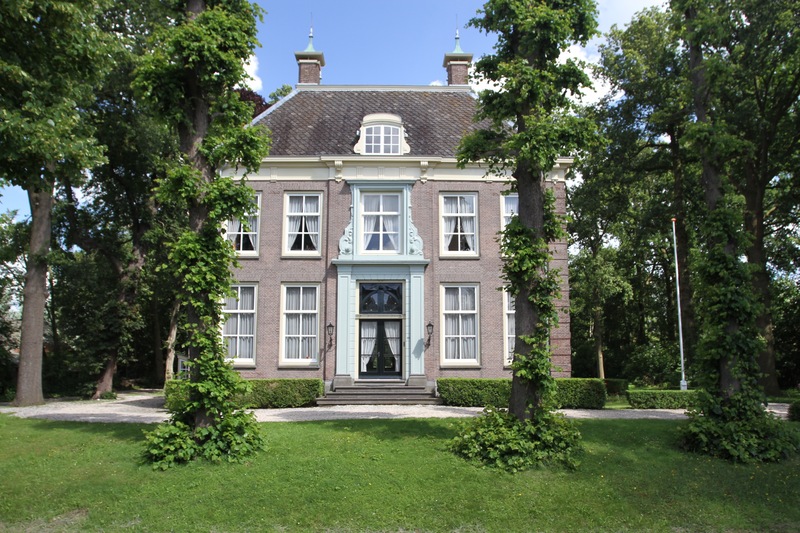 In the 17th and 18th centuries, Amsterdam merchants built sumptuous mansions and estates along the banks of the river. You can catch a glimpse of them through the trees or peering through the elaborate railings that guard them. 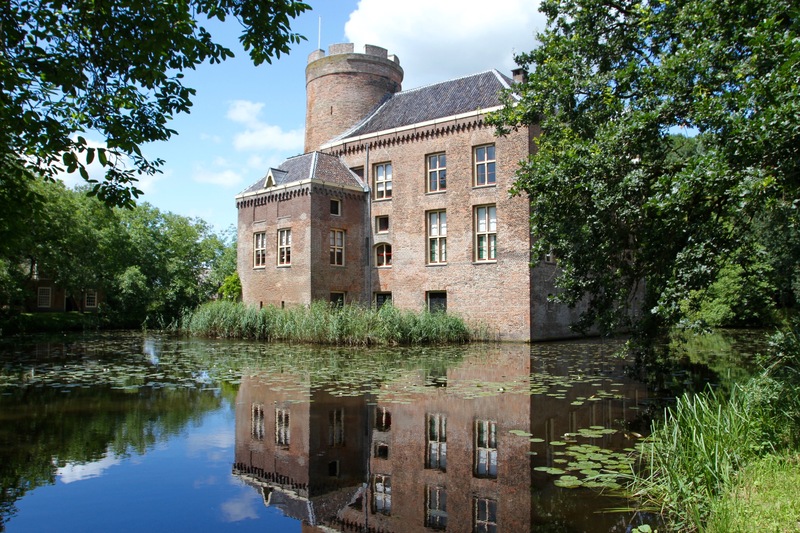 Elsewhere there are magnificent moated castles like the 13th century Loenersloot and Slot Zuylen, the latter was closed when I arrived but they let me wander the grounds anyway. 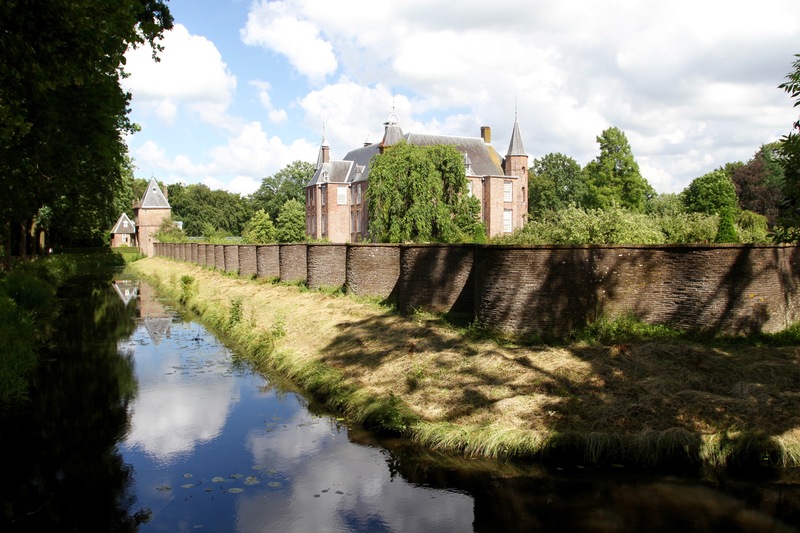 This history was in my mind as I cycled along, and it was the sight of an old fort that dragged me back to reality as I left Weesp along the Rijnkanaal. This was one of the many fortifications of the Dutch Waterline, the vast water-based defensive ring that protected Amsterdam. 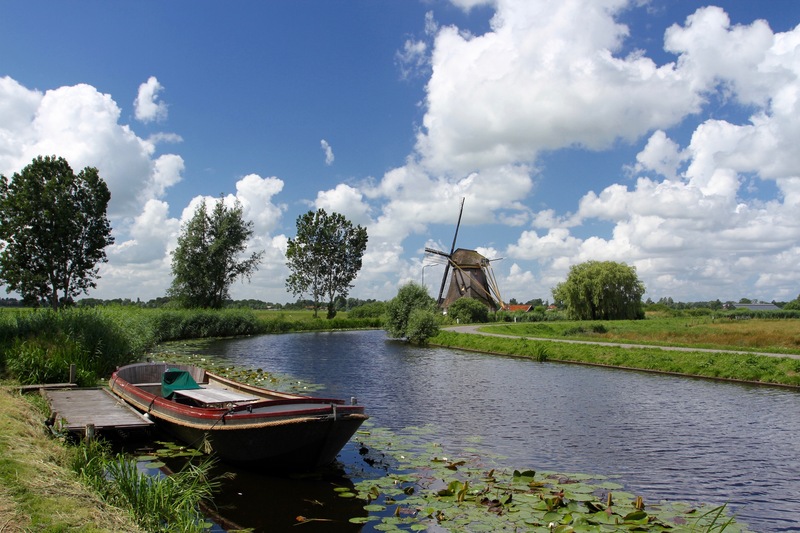 Built in the 17th century, the Dutch or Hollandic Waterline was still in use in the late 19th century. This area is dotted with evidence of its existence. 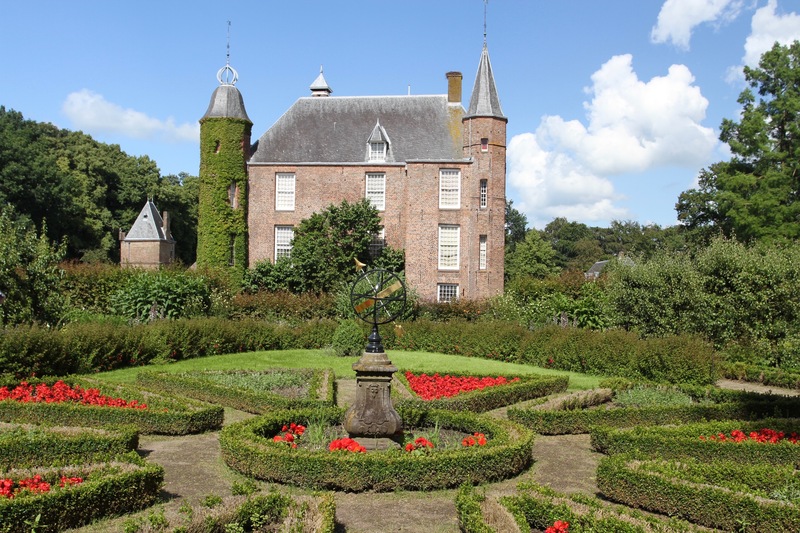 I stopped at Fort bij Nigtevecht and discovered it has been converted into a peaceful place where you can create a memorial to a dead relative. 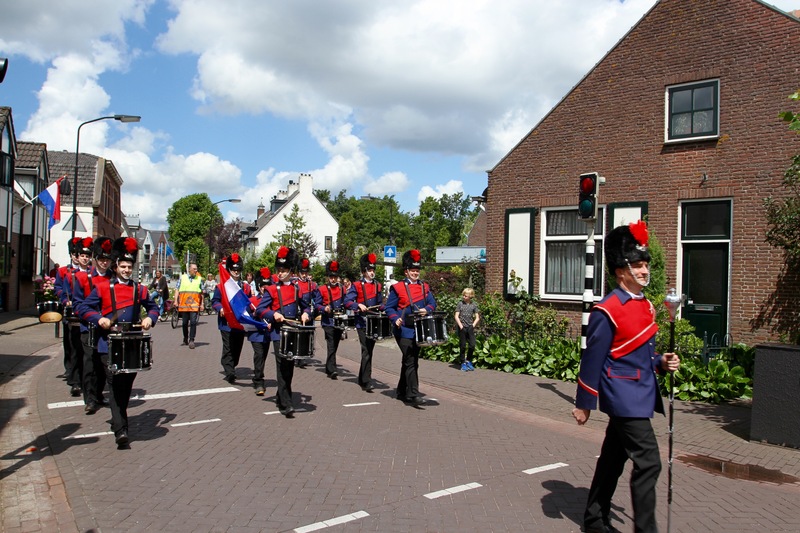 I had a long chat to the lovely woman who managed the fort, before heading on a loop through the countryside to the picturesque villages of Abcoude (where a marching band greeted me), Baambrugge and Loenersloot. 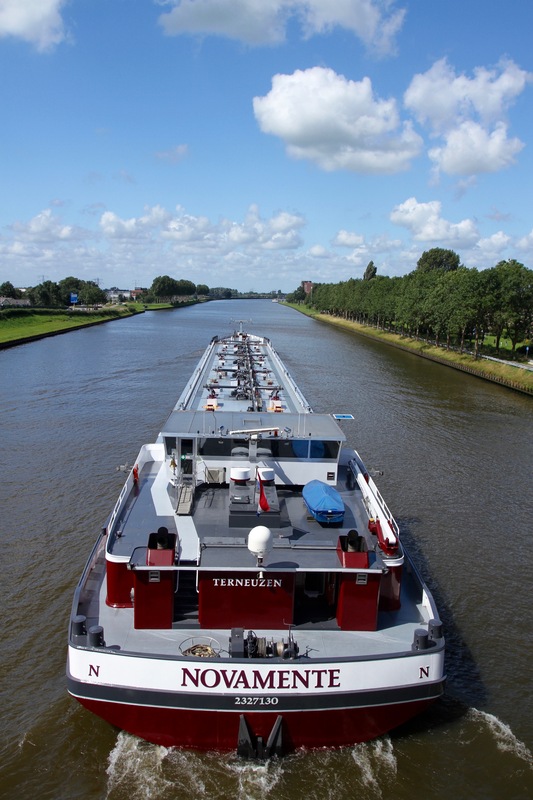 I crossed the Rijnkanaal on the way to the absolutely delightful Vreeland, home to a Michelin Starred restaurant, De Nederlanden. 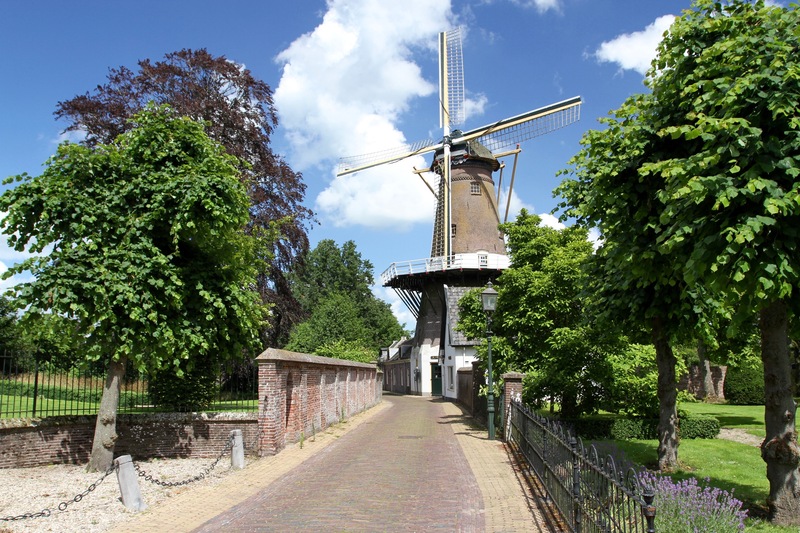 I was quite hungry but hadn’t booked and was wearing shorts, so I carried on to the equally lovely Loenen aan de Vecht, with a windmill at the end of a picturesque street. 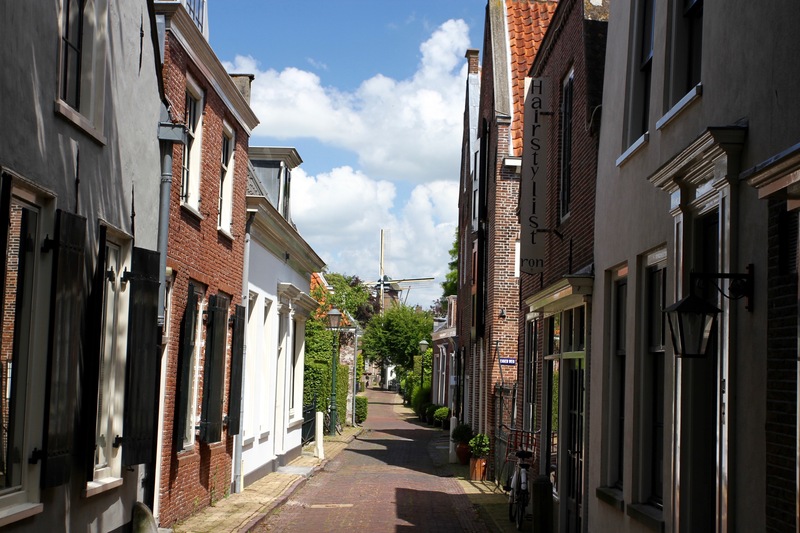 Finally, I ended up in the central square of Breukelen, a village famous for two things: it’s the birthplace of Rutger Hauer; and it gave its name to Brooklyn, New York. 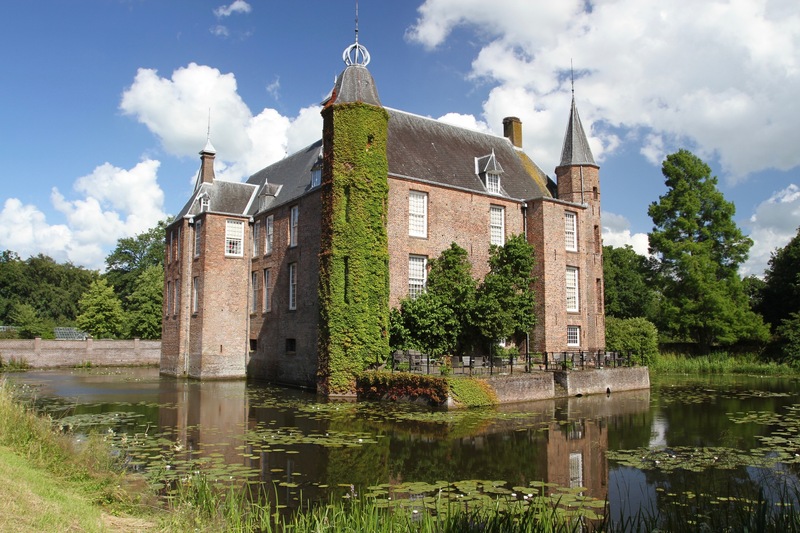 I finally crossed the Rijnkanaal again and cycled towards the centre of Utrecht, but not before making one final detour to medieval Slot Zuylen. 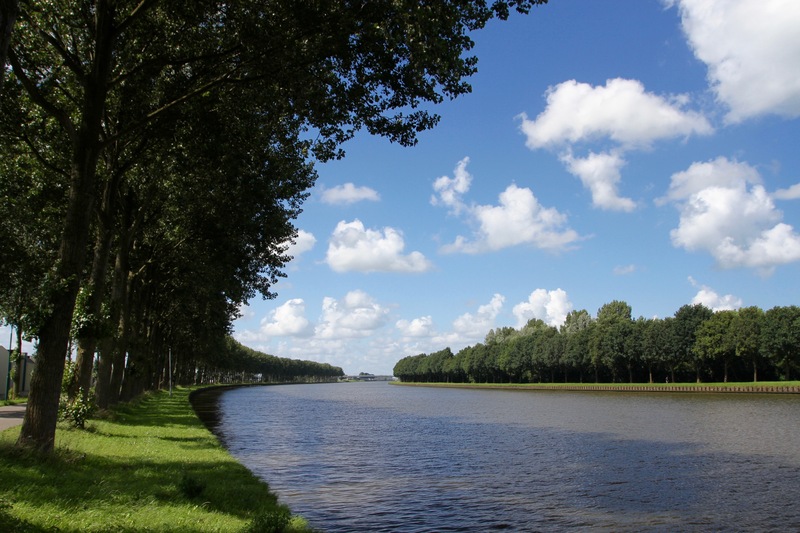 Today the Rijnkanaal has supplanted the Vecht as the region’s most important waterway. 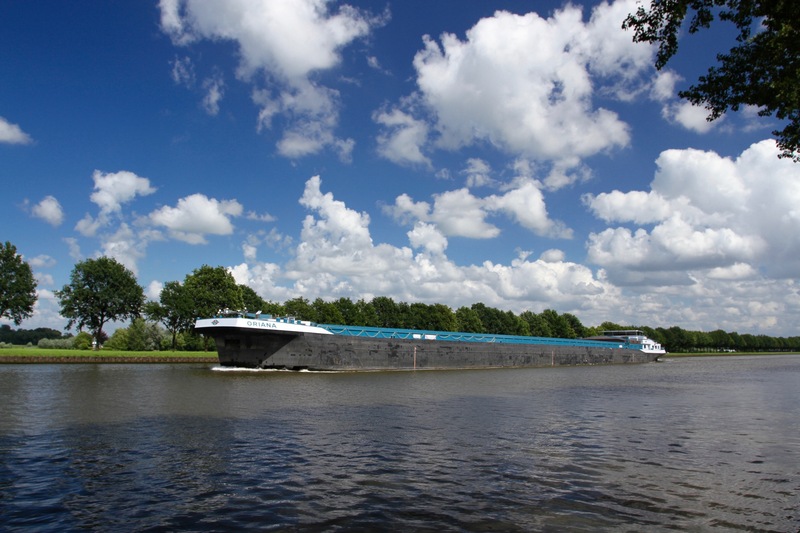 While the Vecht is home to small leisure boats, the Rijnkanaal is plied by large commercial boats heading, ironically, to Germany and further east. What the Romans would have made of that is anybody’s guess. Wow, what a spectacular journey! 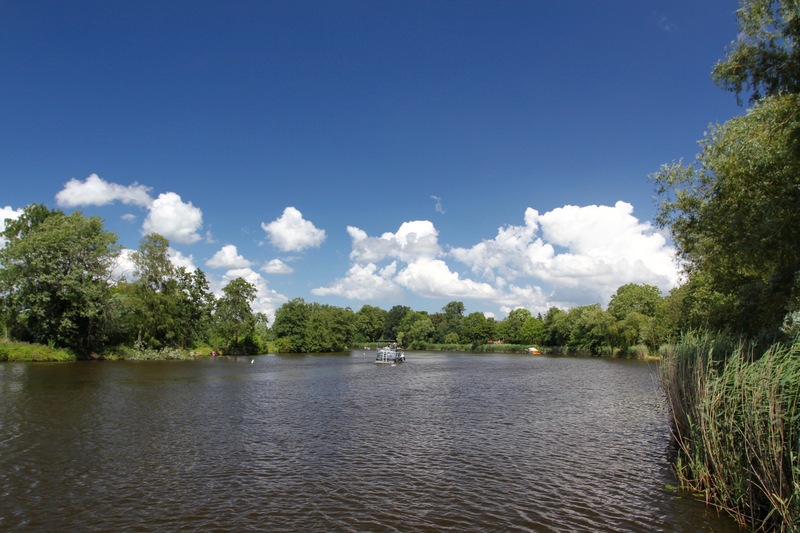 It really is very beautiful, especially on a sunny day – all too infrequent recently! This looks like a beautiful route. Thanks for sharing! On a sunny day, it really was beautiful, and very peaceful.